Beautiful art inspired by Judaism and Kabbalah in the Artist’s Colony of Tzfat. 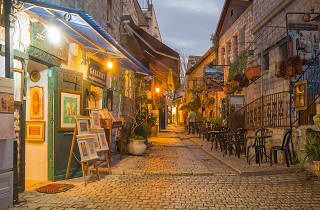 Soul and Art Gallery is located in the Artist’s Colony of Tzfat, which has become a center for Kabbalah and creativity. This beautiful gallery is located in a stone structure that dates back over 200 years. 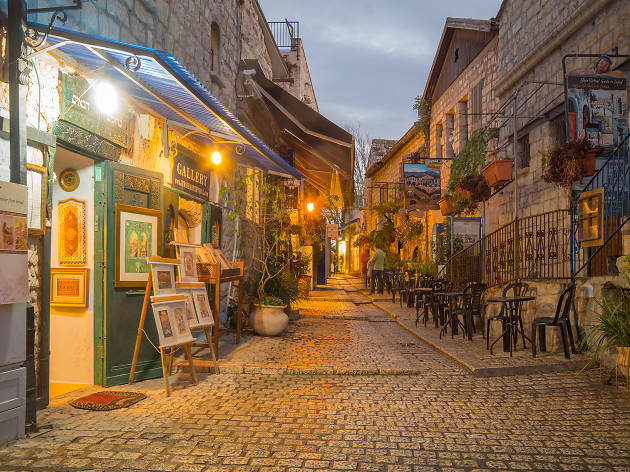 Featuring some of the best Jewish and Kabbalah inspired art from Israel and abroad, Soul and Art Gallery is a source of inspiration for many artists, and a popular spot for visitors to Tzfat. The gallery also features a Kosher Mediterranean restaurant-come for the artistic inspiration, stay for a tasty bite!